Heat grill pan or grill to medium heat until it starts smoking. 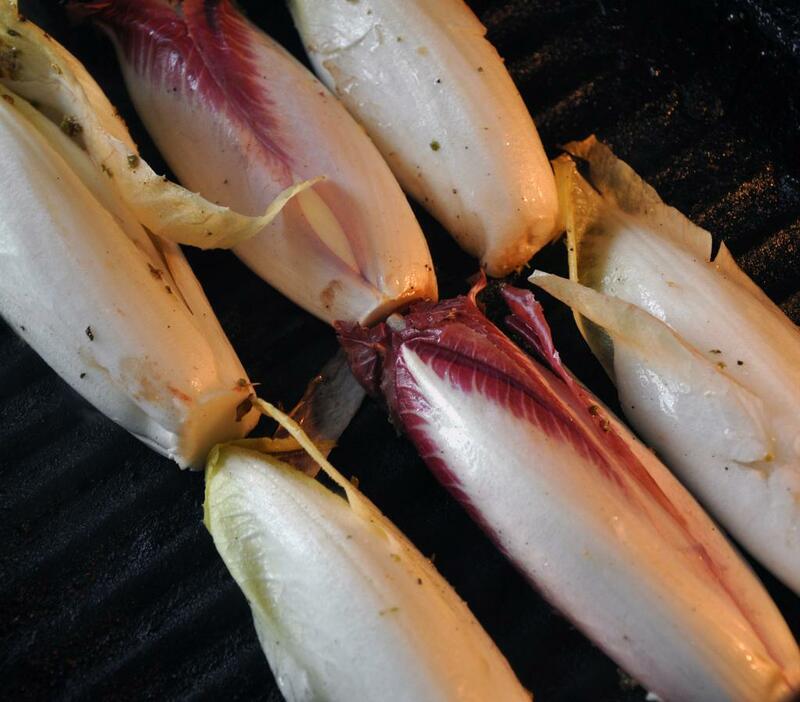 You need to get the surface really hot in order to get nice grill marks without over cooking the endive (ie making them wilt and mushy). Meanwhile whisk together 1/2 Tbsp EVOO, oregano, and 1/4 tsp SnP, each. 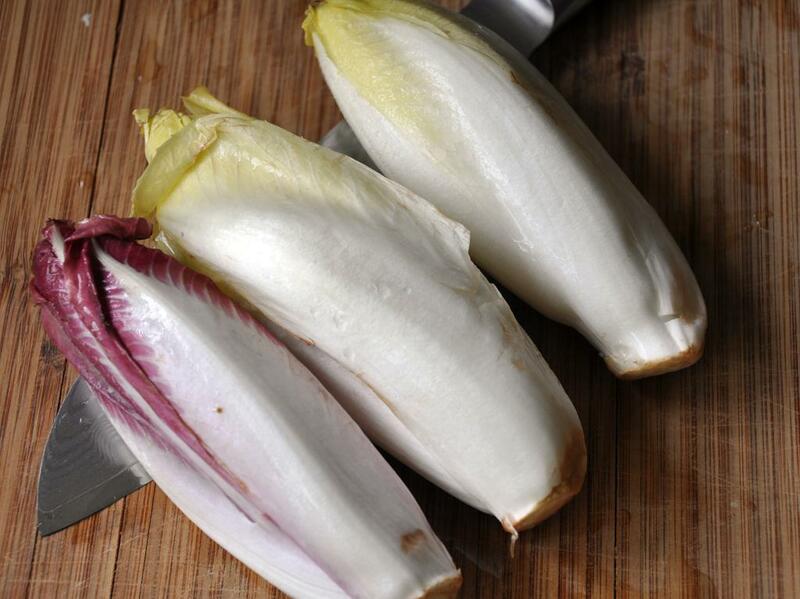 Brush each endive, on the cut side, with the marinade. 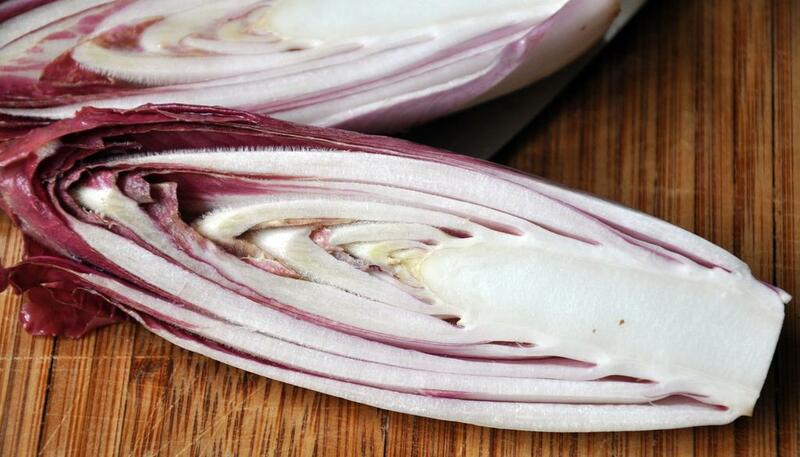 When the grill is screaming hot, gently place the endive (cut side down) on the grill perpendicular to the grill ridges. 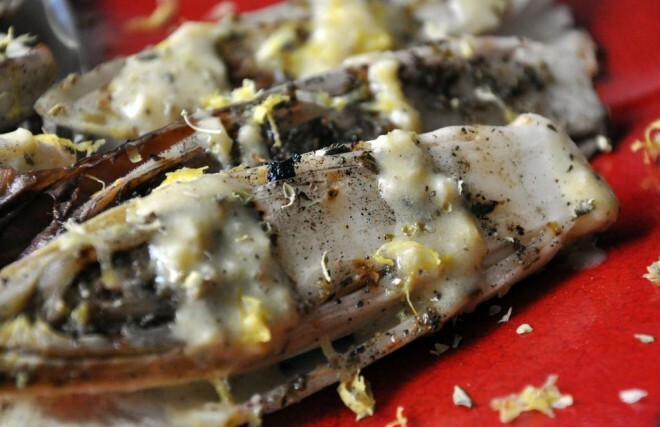 Grill for 3 minutes then turn over gently and grill for 2 minutes on the back side. Remove to serving plate. 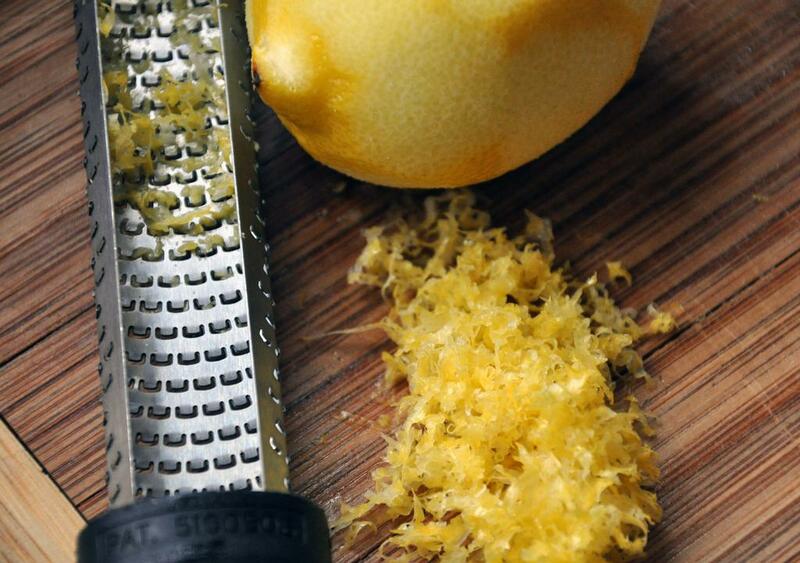 To make the dressing, whisk together remaining Tbsp EVOO, 1/8 tsp SnP, each, lemon juice and peel (make sure to zest the lemon before juicing it), garlic, mustard and sugar. 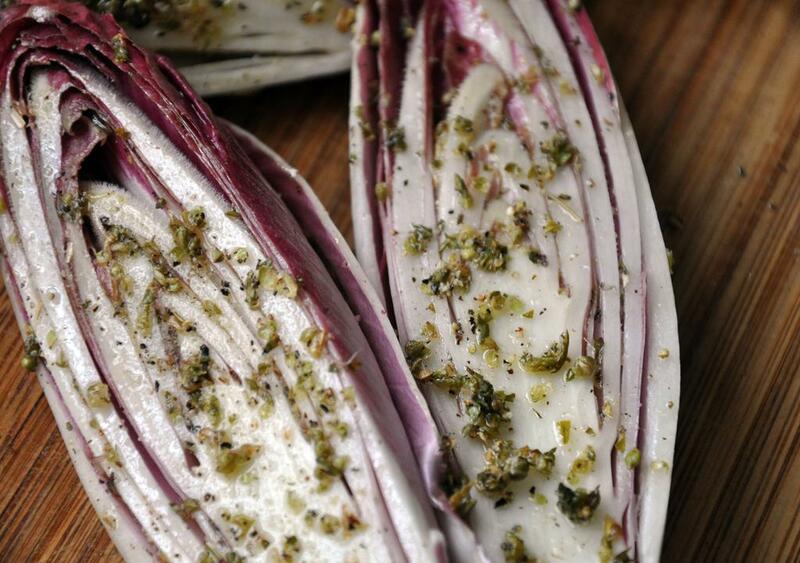 Adjust ingredients to your taste and drizzle over warm endive. This looks soooo good! I am going to try it!